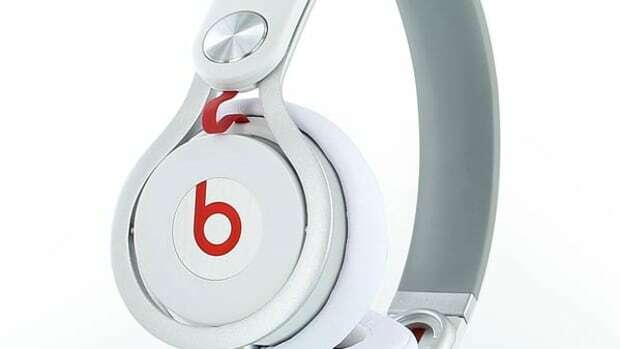 Beats by Dre are made for consumers and music professionals who want their headphones to feature crisp highs, bass pumping lows, and a comfortable fit. 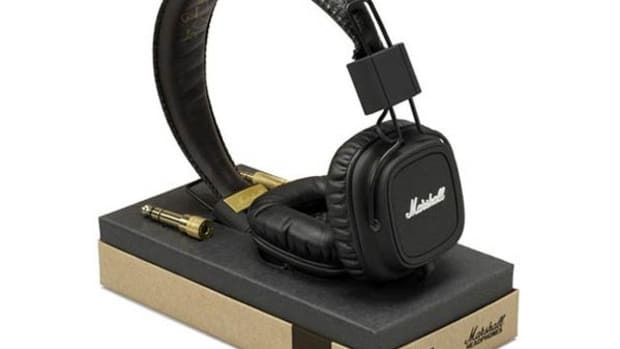 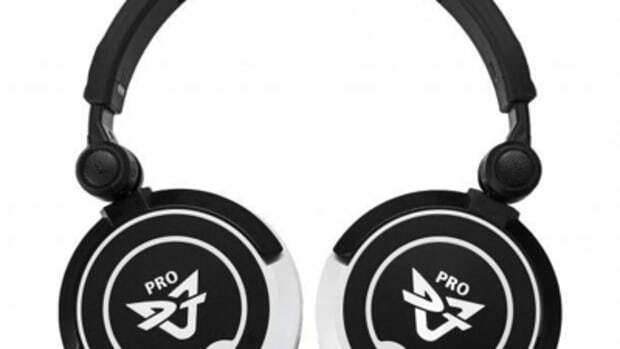 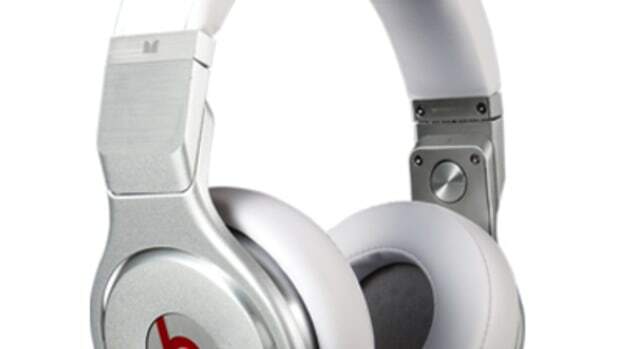 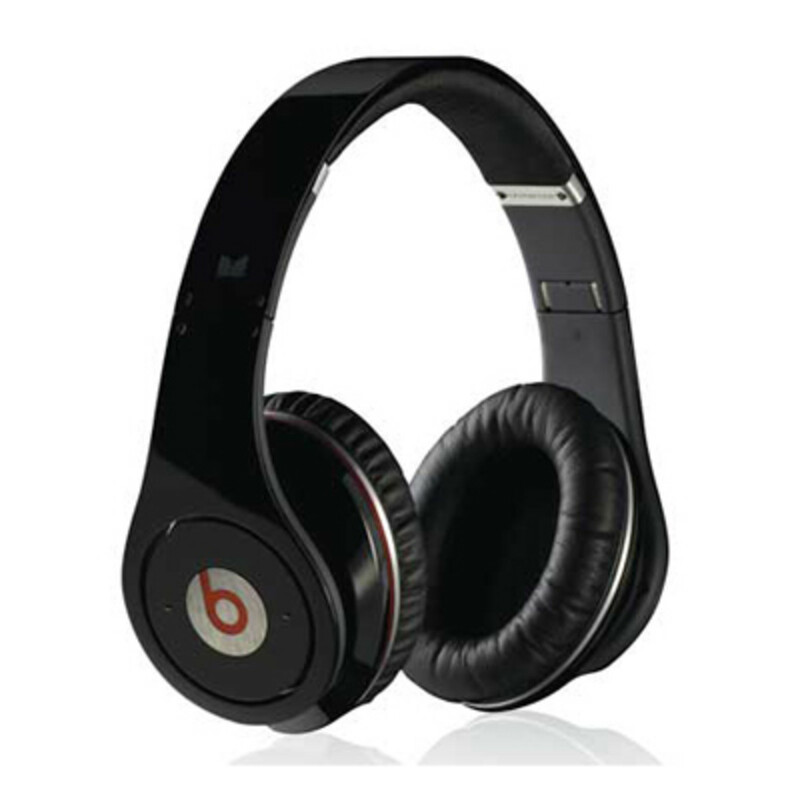 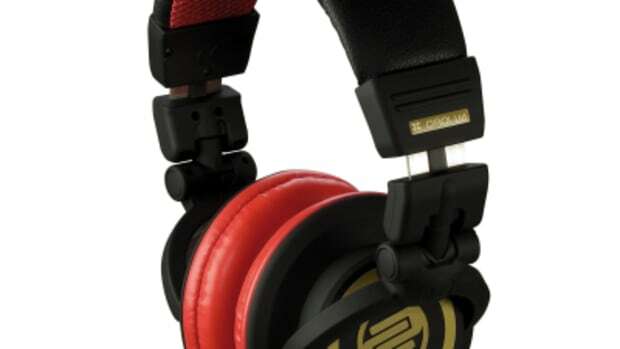 The new Beats By Dr. Dre Mixr headphones are created in conjunction with superstar DJ David Guetta and as such these headphones are made for DJ use; both in and out of the DJ booth. 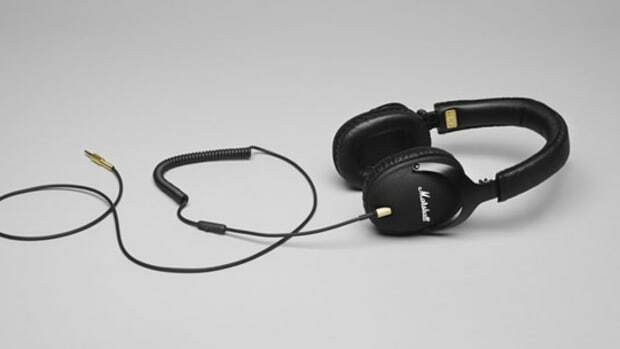 The Mixr headphones have an "on-the-ear" design with a solid and swivel/fold construction, two non-tangle cables, and washable synthetic leather earcups all in a lightweight package. 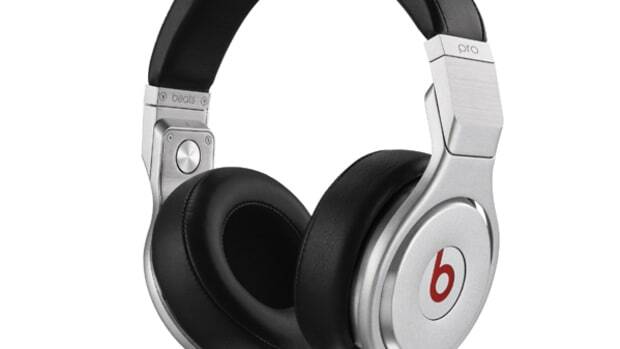 Review is on the way.